Close to I35, 190, 121 (minutes from DFW Airport)! Hello, I’m interested in 210 Chinaberry Way and would like to take a look around. 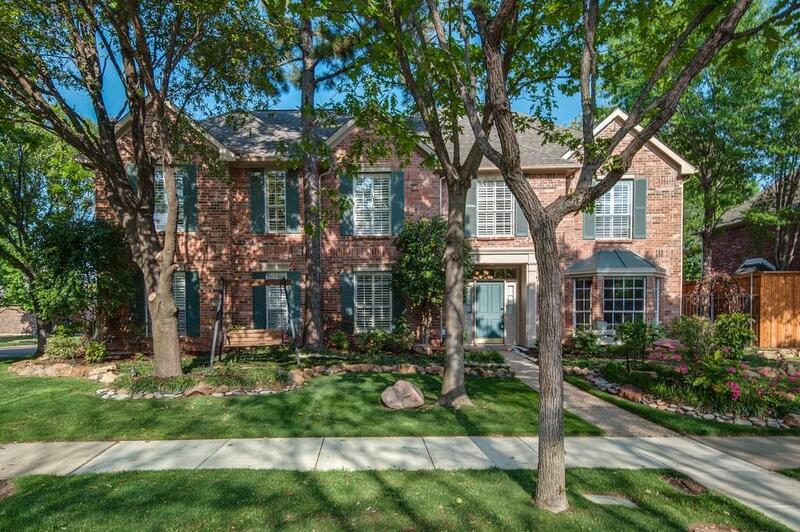 The details on 210 Chinaberry Way: This house located in Coppell, TX 75019 is currently for sale for $599,000. 210 Chinaberry Way is a 4,005 square foot house with 5 beds and 3.5 baths that has been on Estately for 0 days. This house is in the attendance area of Town Center Elementary School, Coppell Middle North, and Coppell High School.